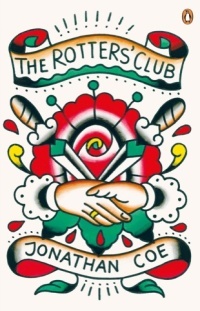 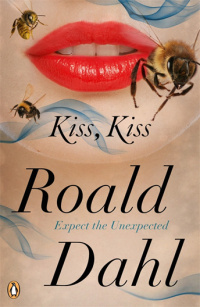 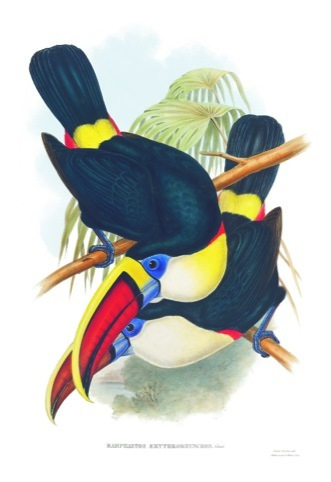 One time Guinness brand character, hero of children’s book Two Can Toucan, and real-life flamboyant from the Ramphastidae bird family, the toucan is many things to many people. 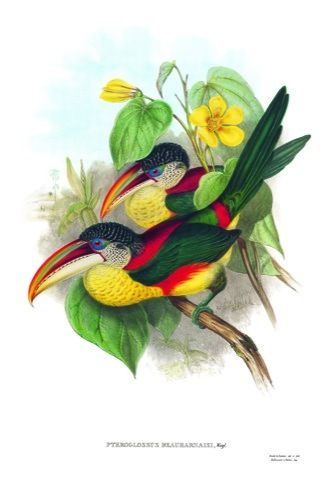 To nineteenth century ornithological artist John Gould it was a captivating specimen and with some forty species in need of cataloguing, a beguiling challenge. 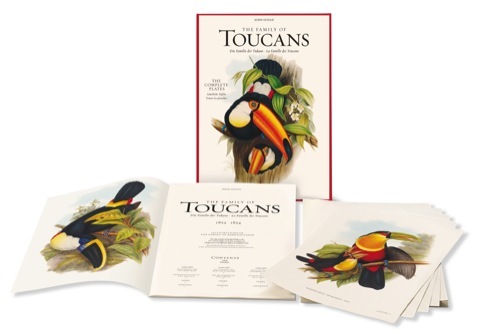 Publisher Taschen is re-publishing Gould’s study of these rainbow-beaked creatures of the neotropics, as a collection of 51 prints, Family of Toucans – which was originally published as a monograph. 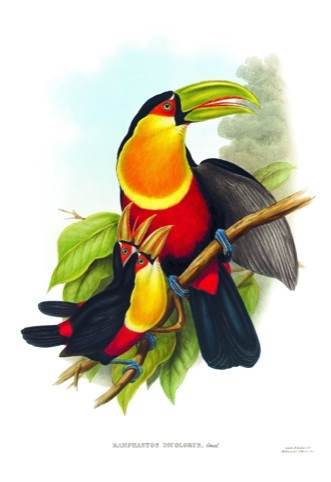 Gould, who’s work is referenced in Charles Darwin’s On the Origin of Species, was along with his peer James Audubon one of the most prolific ornithological artists of his generation.